Our hospital offers both soft tissue and orthopedic surgery. 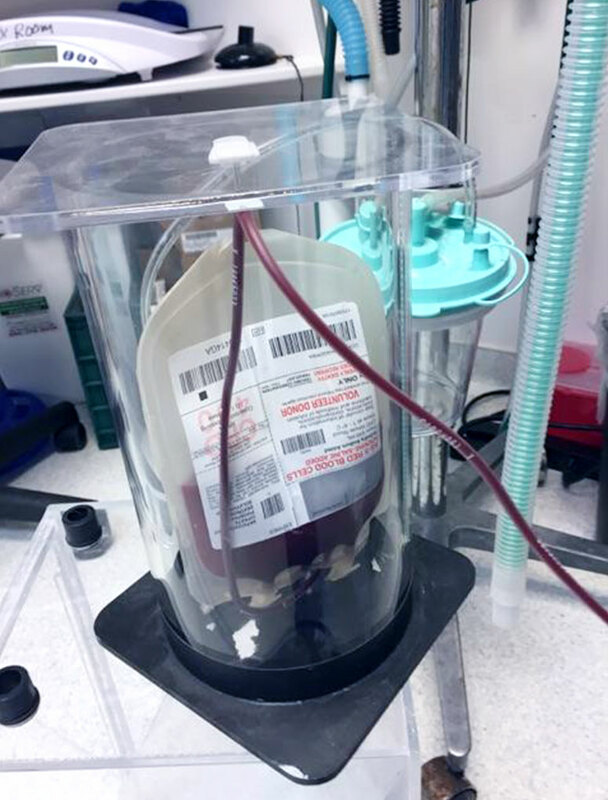 Prior to anesthesia all patients undergo a complete physical examination and screening blood work. 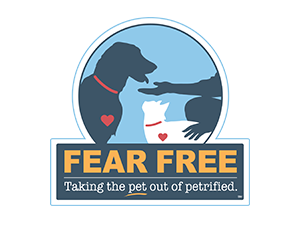 Based upon results of our screening, an anesthetic protocol is specifically tailored to your pet in order to make anesthesia as safe as possible. 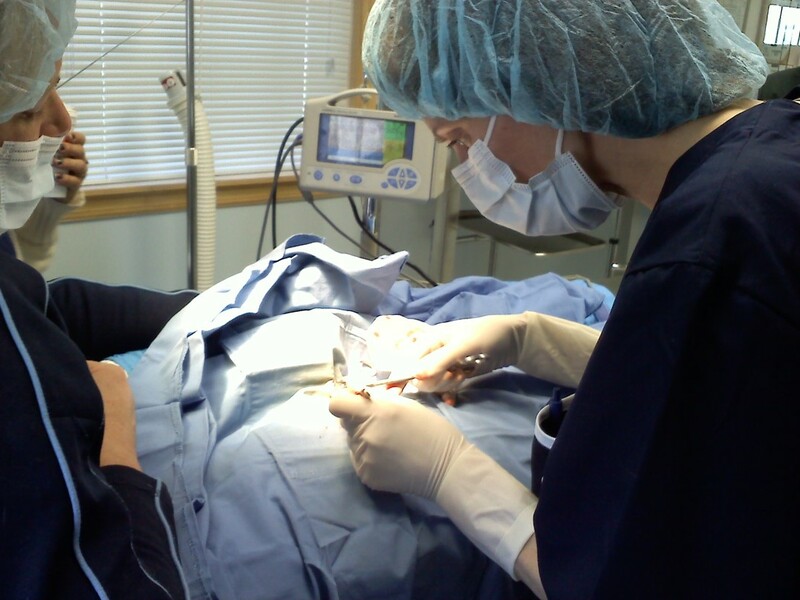 Patients receive pre-operative pain management and sedation prior to each procedure. An intravenous catheter is placed and intravenous fluids administered before, during and after each procedure in all patients undergoing general anesthesia. A skilled veterinary nurse monitors each patient throughout the entire anesthetic event and recovery. 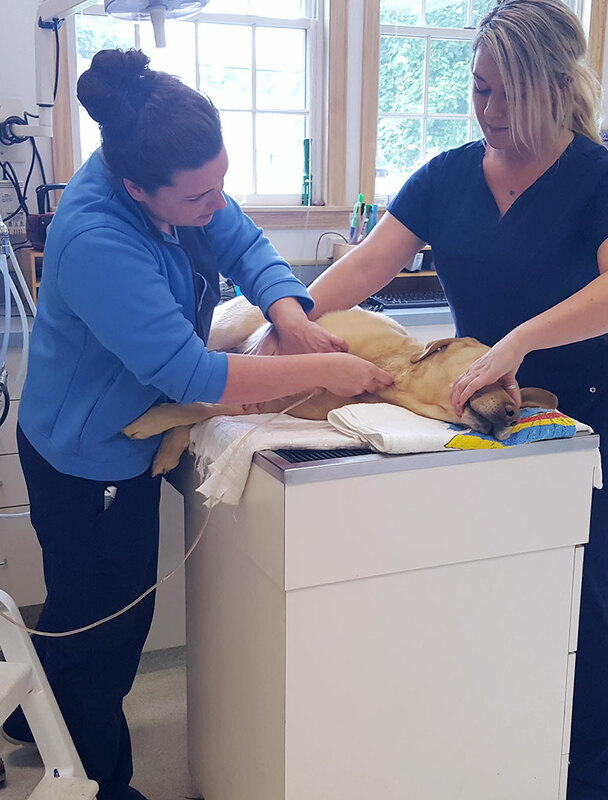 Pain management is dispensed post operatively to any animals who may have the potential to feel discomfort as a result of their surgery or condition. Patients will be discharged after take home instructions have been reviewed and presented to you by one of our treatment or surgical nurses. 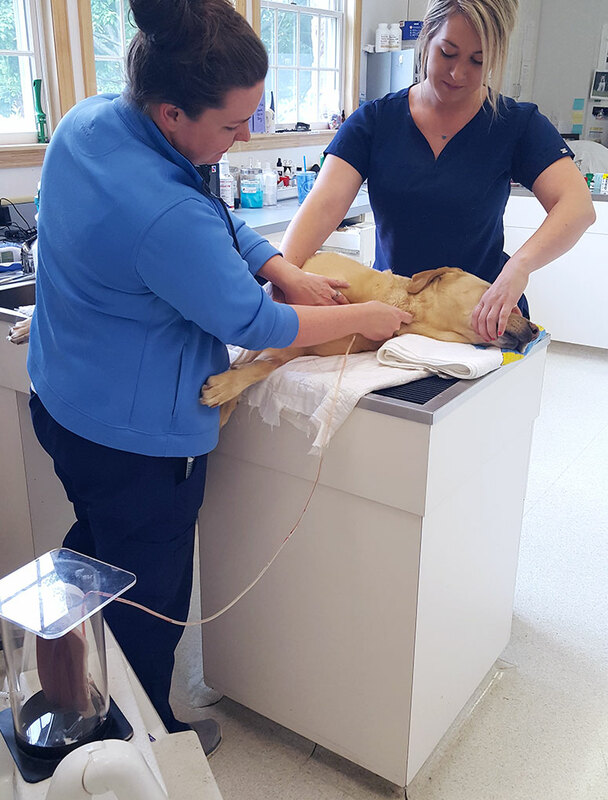 If an animal’s post operative condition requires 24 hr monitoring, an ICU nurse will be made available on an as needed basis. 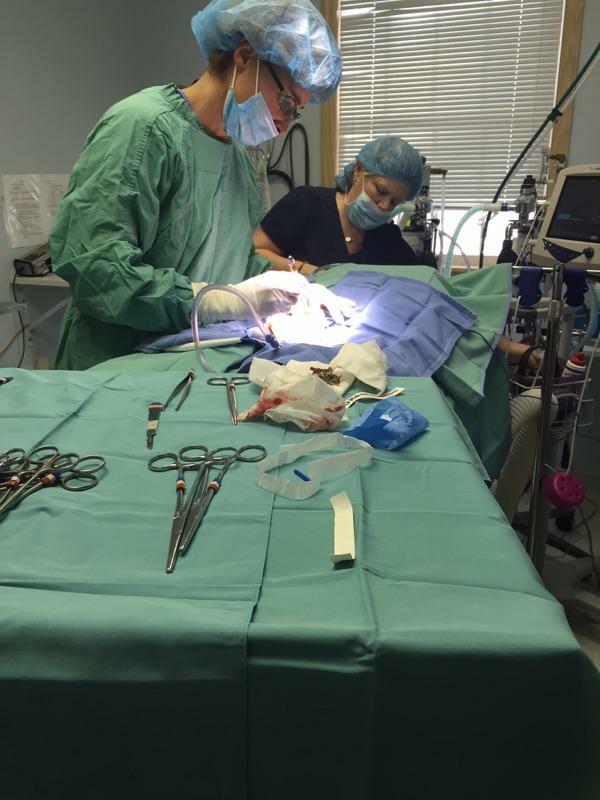 Longwood Veterinary Center offers ovariohysterectomy (spay) and castration (neuter) for our patients. While these are common procedures, they are major surgeries and require a great deal of attention to detail and patient care. 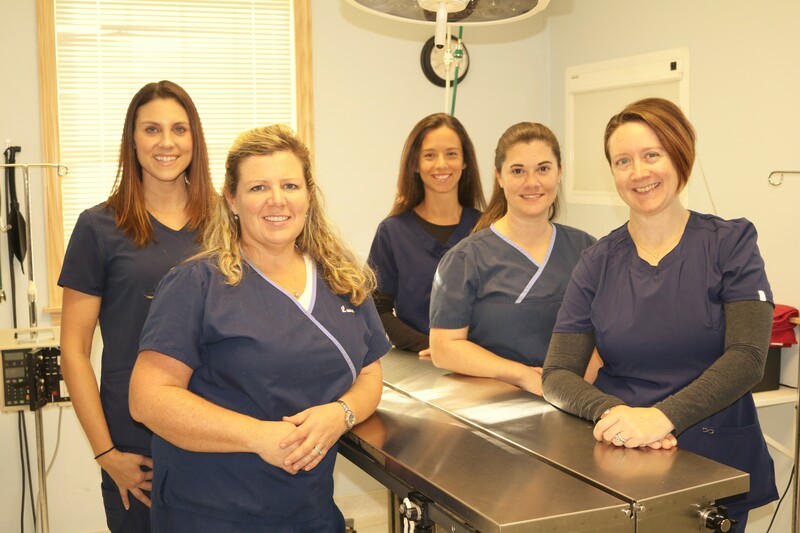 Longwood Veterinary Center meets AAHA requirements for anesthesia and advanced pain management to ensure your pets are as safe and comfortable as possible during and after these surgeries. Our hospital utilizes the Companion Therapy Laser system, a form of Low Level Laser Therapy (LLLT), in order to decrease inflammation and pain in our post operative patients. In LLLT a dose of therapeutic light energy is applied to injured tissues resulting in a cellular photochemical process that helps the body repair damaged tissue. Although their signs may be subtle and even overlooked, veterinary patients feel pain and discomfort in the same manner in which humans do. 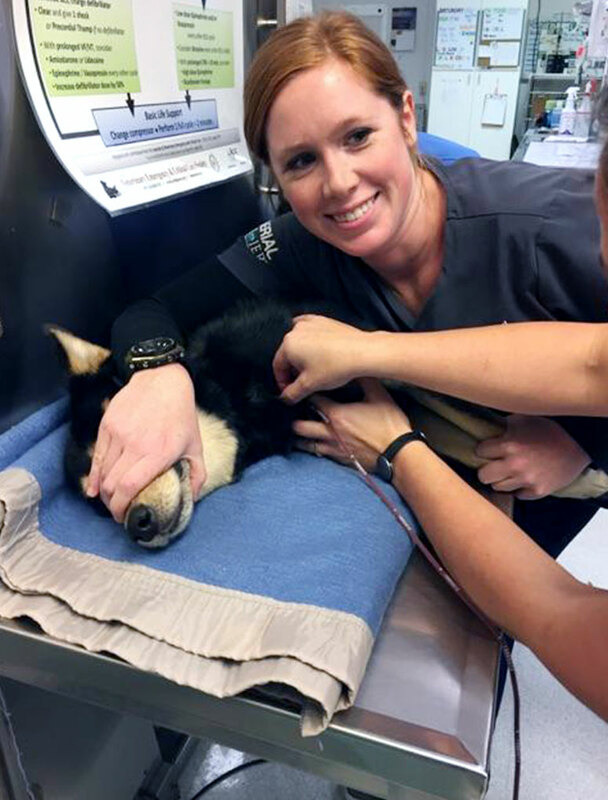 Recognizing and alleviating pain in animals is absolutely critical to the proper management of the post operative patient. We individualize each pain management protocol to safely and effectively meet your pet’s needs. pet. Emergency care is offered during regular business hours. 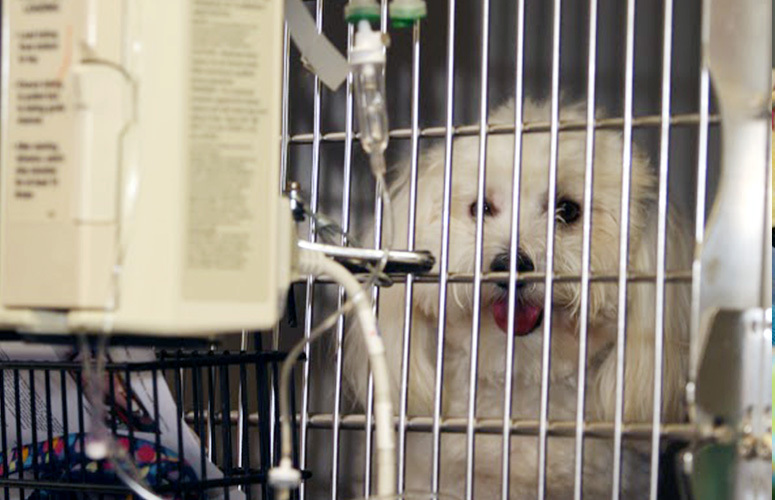 Just like people, pets can need blood transfusions during surgery and or emergencies. We are proud of our canine and feline heroes that donate for the cause. If interested in joining the blood donor program, contact your veterinarian for further information.